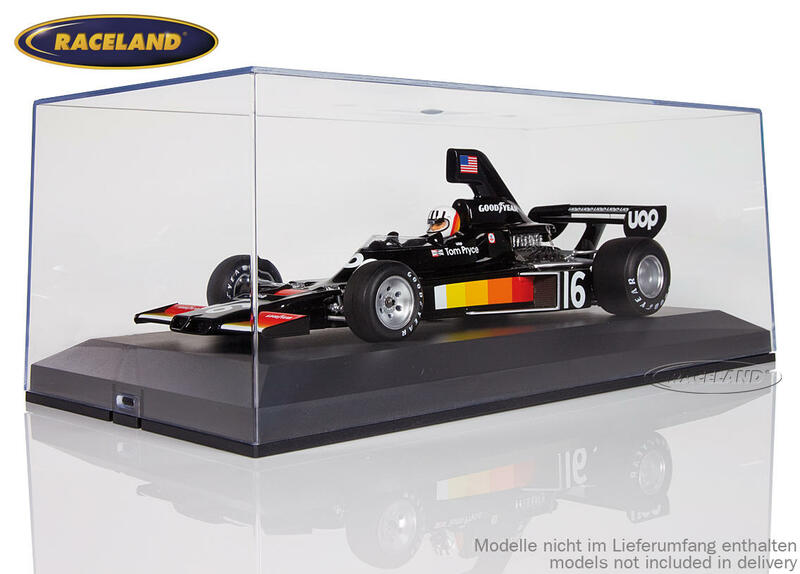 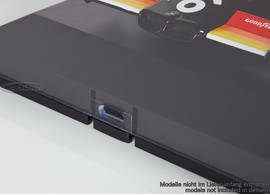 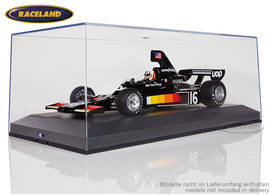 The product "carton of 6 display boxes Raceland 1/18th" was successfully added to your wishlist. favourable 6-pack of our plastic display box. 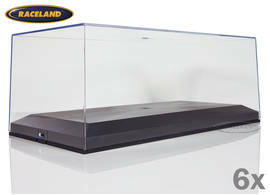 Save € 1.00 per box compared to single purchase.